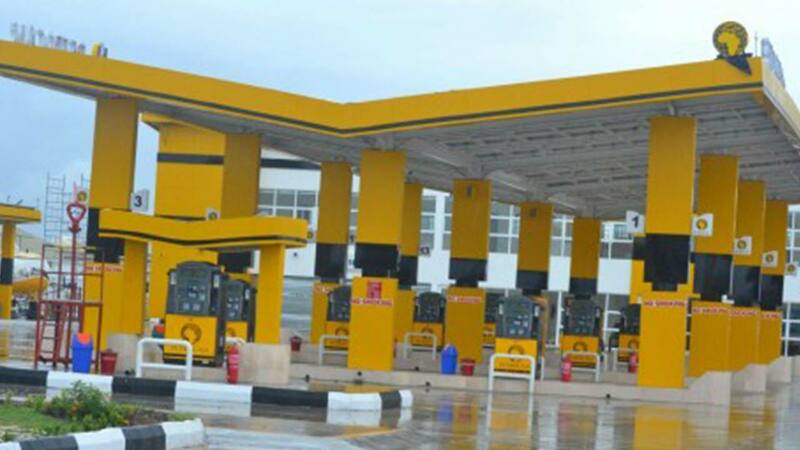 The utilisation of renewable energy appears to be gathering momentum in the petroleum downstream, as Petrocam Trading Nigeria Limited launched the second solar powered mega filling station in Lagos. 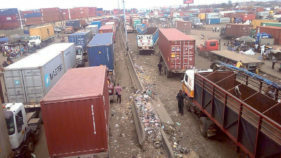 The filing station which located on Aja-Epe expressway was expected to boost fuel supply in the metropolis with a storage capacity of about 450,000 litres of Premium Motor Spirit (PMS). 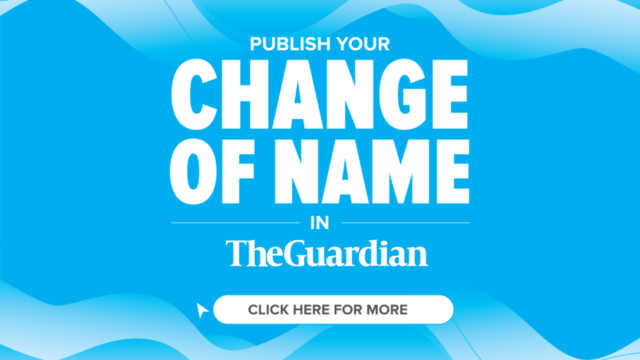 The Managing Director of Petrocam, Patrick Ilo, told The Guardian that the company had decided to use special designs for its outlets, because filling stations across the world are taking a new dimension in terms of aesthetic, values, beauty and presentation. He, however, enjoined the Federal Government to fully deregulate the downstream sector in other to allow market forces to determine the pump price, this he said would spur the marketers to invest massively in the sector and ultimate benefit the entire society. 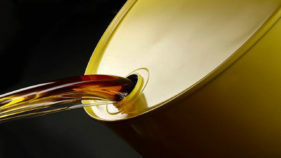 Ilo, who applauded the government for taking such bold decision of removing subsidy on PMS said setting a price cap does not depict full deregulation, so it should opt for outright deregulation and ensure strict monitoring by the relevant agencies. The station has 10 pumps with a five metric tonnes gas skid and 11 underground tanks with 10 PMS of 45,000 litres capacity each and one Automated Gas Oil (AGO) or diesel storage.